Stave Creek strives to be a place where anyone and everyone feels welcome. 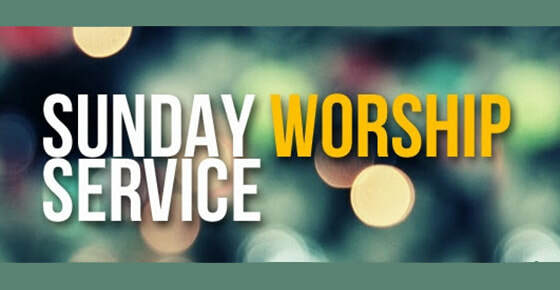 Our Sunday school is geared toward first time guests and our worship services are God honoring, Christ exalting, with worship music for all generations and expository preaching for biblical direction and life application. What Do People Wear to Church at Stave Creek? People come to Stave Creek in shorts, jeans, dresses, skirts, t-shirts and some wear their Sunday best, all are welcome and will feel comfortable here at Stave Creek.